During 1903 a number of citizens of Walnut Grove formed a habit of meeting at the Bank of Walnut Grove or Hempstead’s store to discuss parts of the Bible. Often the discussions were never complete so they started meeting in the various homes for further discussion. This led to one night being set aside each week for studying the scriptures in the homes. Soon the need for a Baptist church in Walnut Grove was deeply felt by the people. Therefore a lot was purchased and deeded to T.D. Dotson and O.H. Hampstead. The people then went to work and built a house for the Lord. On November 22, 1928 the church house burned while being used by the school. On May 26, 1929 the cornerstone of the new building was laid and held it’s first service on Oct. 13, 1929. 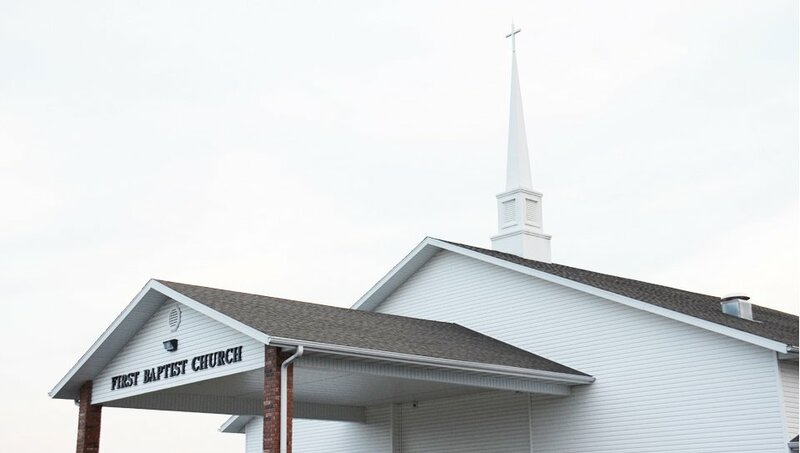 This facility was used until our present building was built, and began a new chapter for Walnut Grove First Baptist Church.